Budapest. Magvető. 2017. 500 pages. 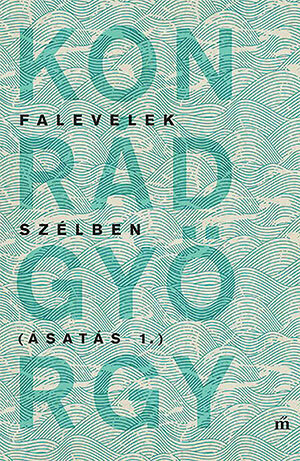 Although it is advertised as “the first part of György Konrád’s roman-fleuve” (regényfolyam), Falevelek szélben (Ásatás I) (Leaves in the Wind [Excavation I]) is not really a novel. Its genre is hard to define: a mixture of personal memories and mini-essays on a wide range of subjects from philosophy and politics to the atmosphere of the author’s weekend house at Hegymagas near Lake Balaton. This should not surprise Konrád’s readers, for out of the thirty-odd titles to his credit, all mentioned on the sleeve, very few could be defined as “pure” fiction. Konrád’s subject matter (is this his autobiography?) may be traditional, but the technique he uses is postmodern: it starts with his birth in April 1933 and continues with reminiscences of his childhood in a small town near the Romanian border, but by page 50 we have moved to 1995, and on the next page the date of the miniessay on the nature of writing is 2008. This adds to the liveliness of the discourse but disrupts the continuity most of us would expect from an autobiography. 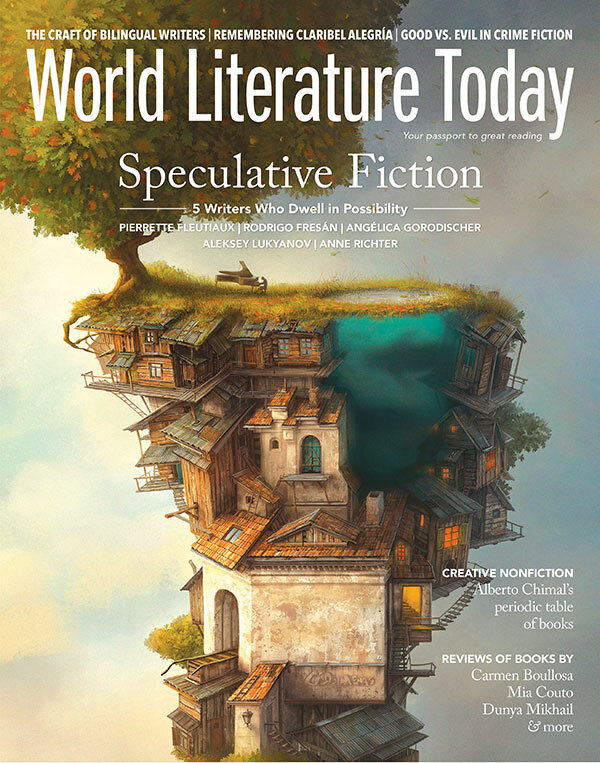 Still, the careful reader will be able to pick up dates that really matter in Konrád’s life and will find that stories connected with those years are among the best parts of the book: 1944/45, 1956, 1969, and 1990 are all important times for the writer’s survival and continuous rebirth, though I suppose he would also regard the year of his marriage to Judit Lakner (1980) also significant. In 1944 Konrád and his older sister, born in a Jewish family, had been marked out for deportation to Auschwitz but managed to escape from the countryside to Budapest just in time. In October 1956 the writer of this review happened to recruit György (George) for the revolutionary National Guard, which meant that the author became the proud possessor of a tommy-gun for a couple of days. Though his first novel, The Case Worker, was published to great critical acclaim in 1969, it was only in 1990 with the collapse of the Communist regime in Hungary that he became not only publishable once again but almost popular and widely appreciated in his native country. In other words, György Konrád, while a part-village-dwelling local patriot, is at the same time thoroughly cosmopolitan, a proud European from a small country in central eastern Europe who finds nationalistic bragging or self-pitying lamentations truly embarrassing.